At the following pages we present several guides that will help you to choose the eWallet that suites you best. 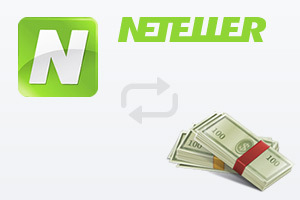 Learn where you pay which fees to credit your accounts and about the sites offering Skrill and NETELLER as payment method. Compare the eWallets, learn about the specific fees and conditions and choose the one that suites you best. If you have any questions about our Cashback Programs or the Guides, please do not hesitate to contact us.